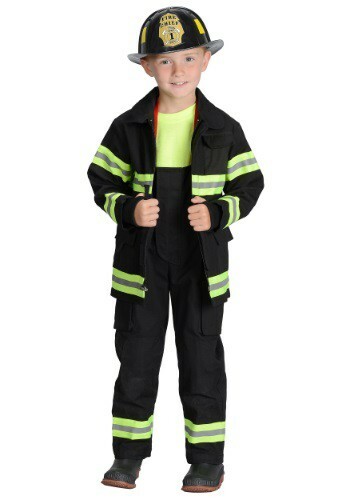 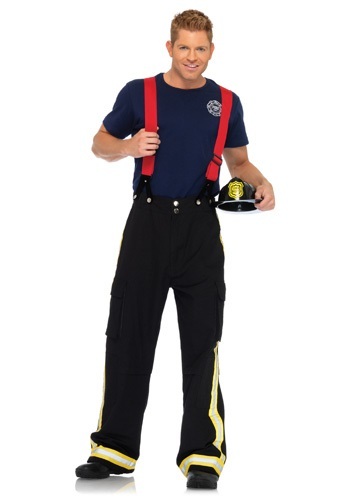 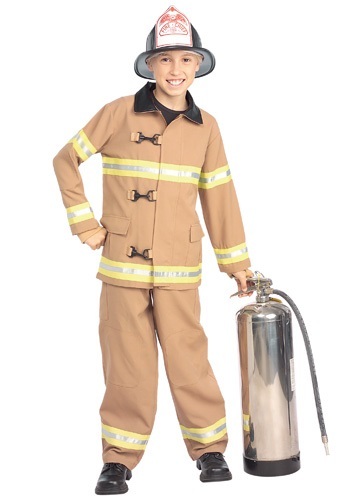 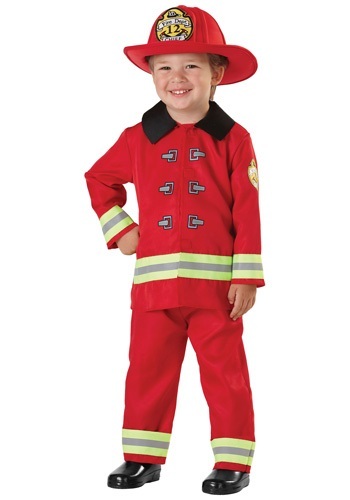 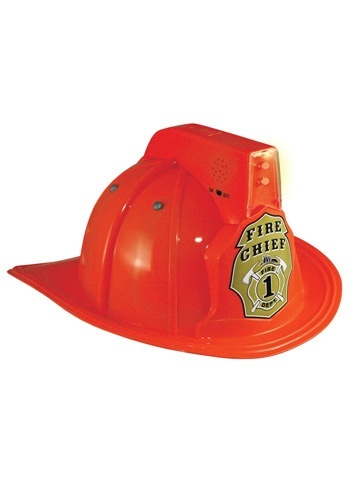 firefighter costumes ideas for the 2015 Halloween costume season. 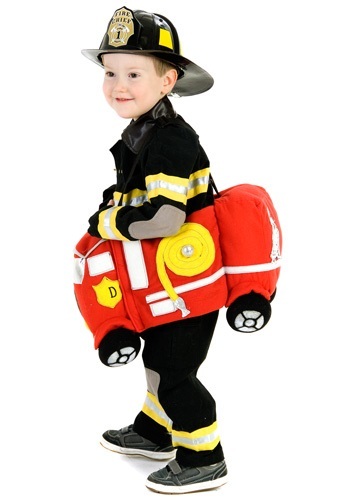 In the world there are everyday heroes. 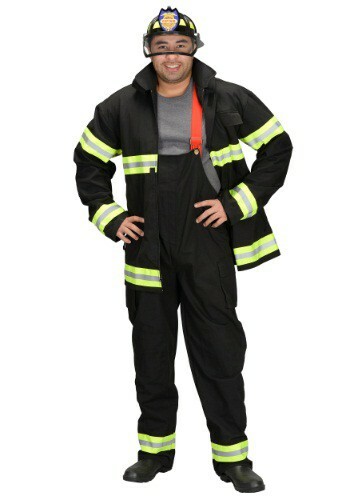 Men and women who each and every day go out and saves lives.